As we’ve already told previously, Campania’s food is one of the most amongst the most cherished in the world. Indeed, its recipes, especially that form Neapolitan cuisine, delight the tourists’ palates from all around the world. Because of its international significance, Neapolitan cuisine will be celebrated in one of the best restaurant in London : the Novikov Restaurant! Let’s go to find out the details about this event. 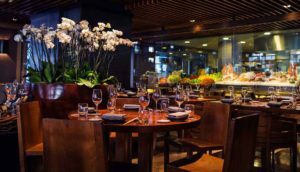 The Novikov Restaurant is one of the most well-known restaurants in London. Every day, this restaurant is frequented by hundreds of customers whose love tasting new food experiences, usually made in this restaurant. 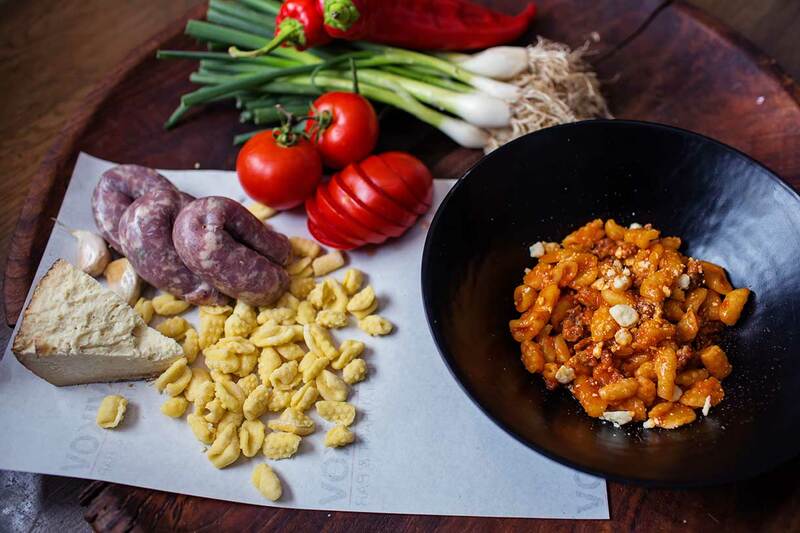 In this last year, The Novikov’s decided to reward its customers by a nice event: The Campania Cooking Masterclass. Indeed many Neapolitans chefs have been invited at taking part to it, and they will make delicacies representing the main recipes of the Neapolitan and Campania’s cuisine. 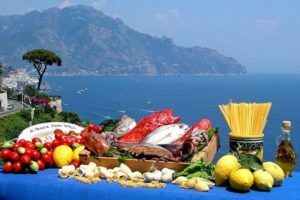 Among the most asked recipes they couldn’t miss the classical ones of the Neapolitan tradition, such as the “fusilli with ragù”, “potatoes gnocchi”, “Seafood salad” and “spaghetti allo scoglio”. For an ultimate analysis, all the customers that will take part to this event at the Novikov Restaurant, may be considered as very lucky people! Beyond any doubt, the planning of this event may result as a fantastic appreciation for the Campania’s cooking tradition. For ages it still makes very tasty recipes, by mixing many ingredients between them and making feel to everyone who tries them a really nice effect to their palates. By all this that we’ve just told, we may suppose that all Neapolitan tradition is taking its place even abroad, and that all Neapolitan good values can be appreciated maybe all over the world. Our hope is that sooner, maybe other places more can have events like this, because in this way all the Campania’s food can be appreciated everywhere!